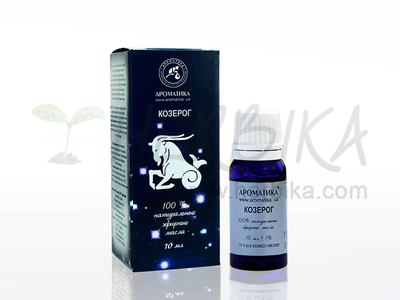 The Ukrainian company Aromatika figures significantly in the market of pharmaceutical preparations and cosmetics since 1999. With an ever-increasing range and in particular its quality, it has developed into one of the reputable brands. 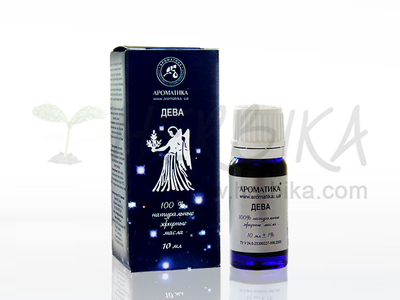 Aromatika are appealing products – by design, price.